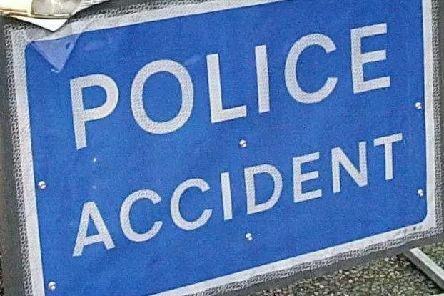 Two men suffered injuries and one had to be released from his vehicle following a two-car collision in Wolverton Mill yesterday (Tuesday). Police are appealing for witnesses following the robbery and assault of two men in an underpass in central Milton Keynes. 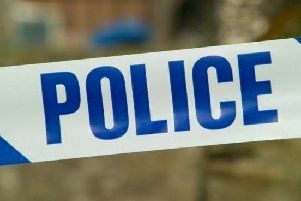 A man threatened staff with a knife and stole money from a till in a robbery at Budgens, Wolverton. 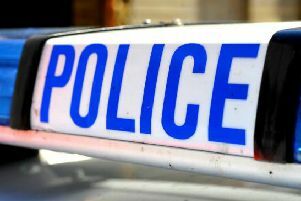 A taxi driver suffered a fractured eye socket when he was attacked by two men in Milton Keynes. 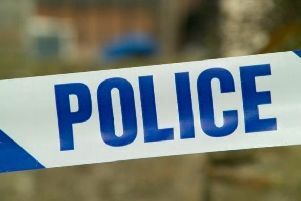 Police are appealing for witnesses and information following an attempted robbery in Oxley Park, Milton Keynes. 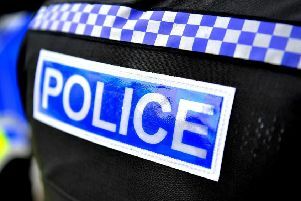 Police are appealing for witnesses after two men made homophobic comments and threatened to kill two women and two children in Milton Keynes. 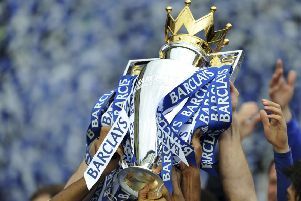 Whether you’re a Spurs, Arsenal, Liverpool or MK Dons fan, shoppers can get up close to the real Barclays Premier League trophy in intu Milton Keynes. 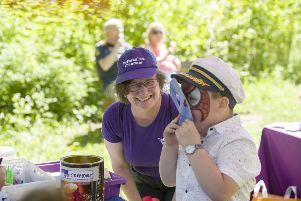 The Parks Trust has been reflecting on the past year, with the release of its top 10 highlights. 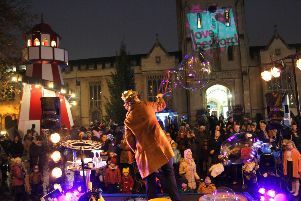 Despite national predictions of doom and gloom there were rising sales in key quarters of Bedford this Christmas, reports the Love Bedford team. 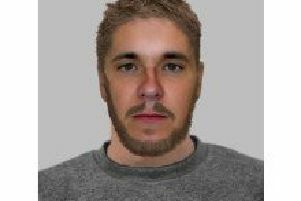 Police are releasing an E-fit image of a man officers would like to speak to regarding an attempted kidnap in Milton Keynes. 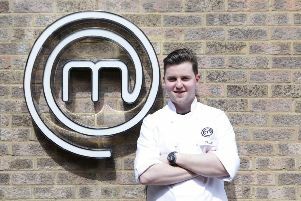 A remarkable three of the forty-eight contestants in this year’s BBC Masterchef, The Professionals, learned their trade at Milton Keynes College. 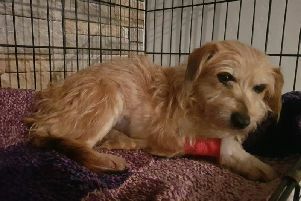 A two-month long search to safely capture a dog which has been on the run since October has finally come to an end. 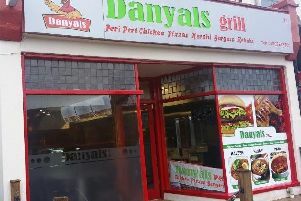 Food-focused crooks are targeting takeaway stores by smashing windows and helping themselves to snacks and cash, the Citizen can reveal. 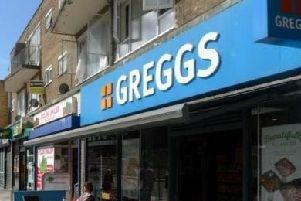 Pasty giant Greggs has confirmed it will open a new shop in Milton Keynes on Friday (December 28). 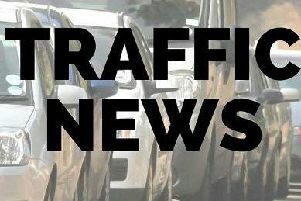 Severe delays are increasing on the M1 Northbound near Milton Keynes due to an accident this afternoon. 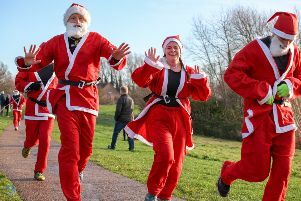 Dashing Santas turned Willen Lake into a sea of red and white for the annual Willen Hospice Santa Dash on Sunday (December 16). 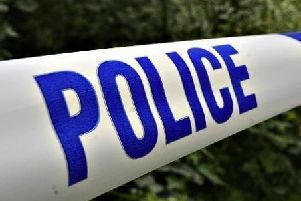 A woman suffered stab wounds to the leg following an assault at a property in Old Farm Park on Sunday night (December 16). 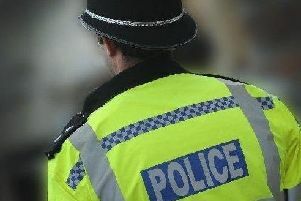 Police are issuing crime prevention advice to van owners in Milton Keynes following multiple thefts of power tools. 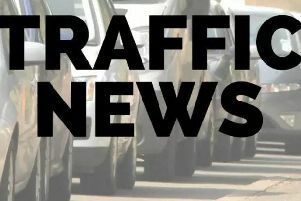 Less than 24 hours after a multi car collision on the M1 there are again severe delays on the motorway. 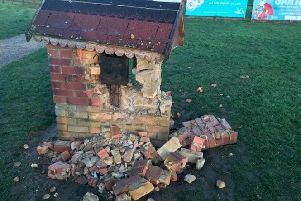 Police are appealing for witnesses following an incident of criminal damage at Willen Hospice.